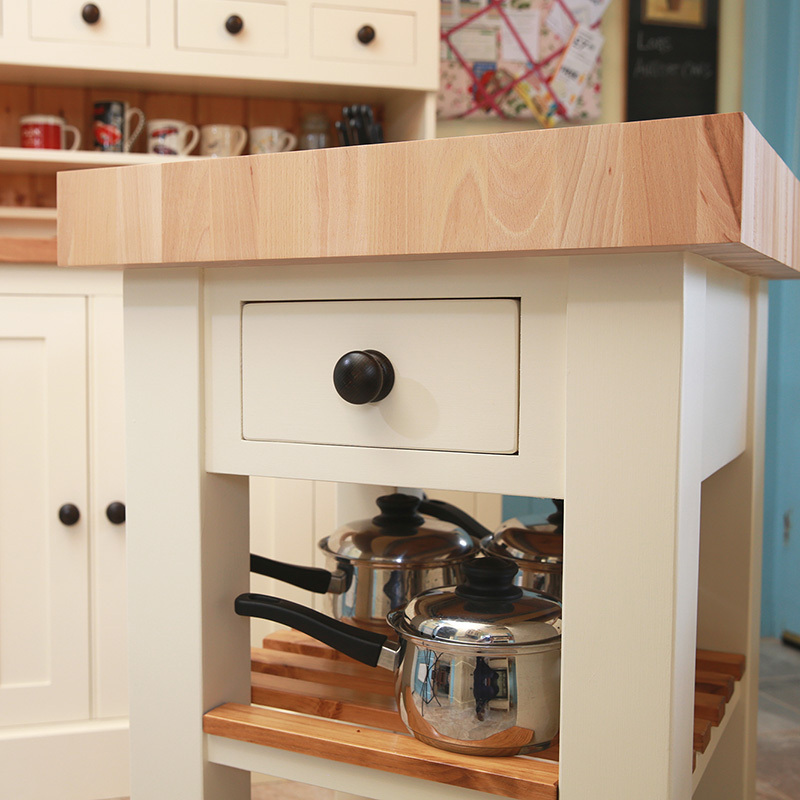 We offer an extensive range of freestanding kitchen furniture made to the same exacting standards as our fitted kitchens. 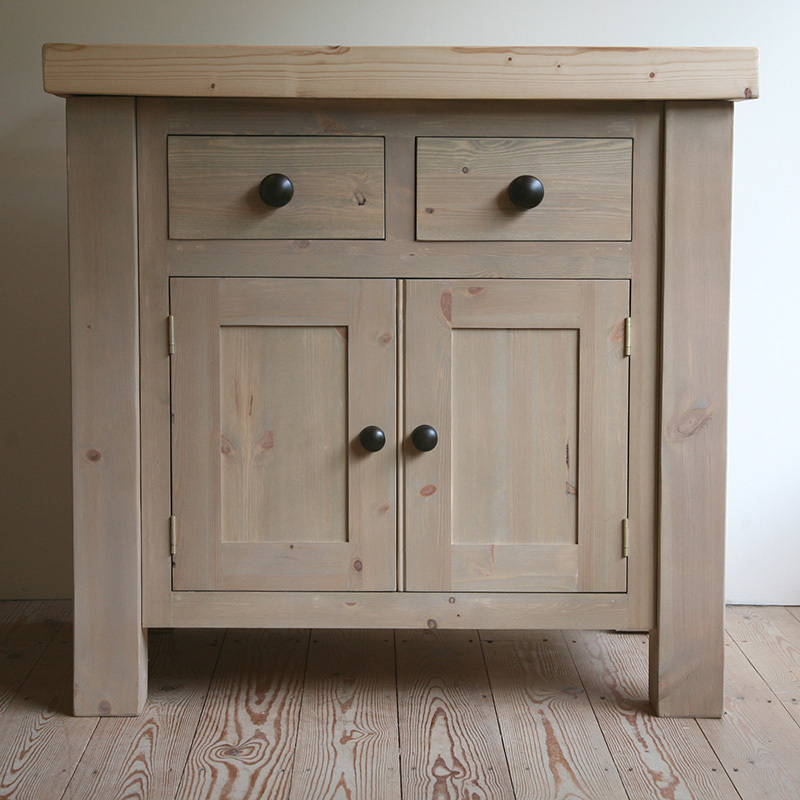 Every piece is bespoke, made to order and hand painted in any Farrow & Ball colour of your choice, stained and laquered or unfinished. Our fitted portfolio showcases some of our most recent fitted kitchens from around the country. 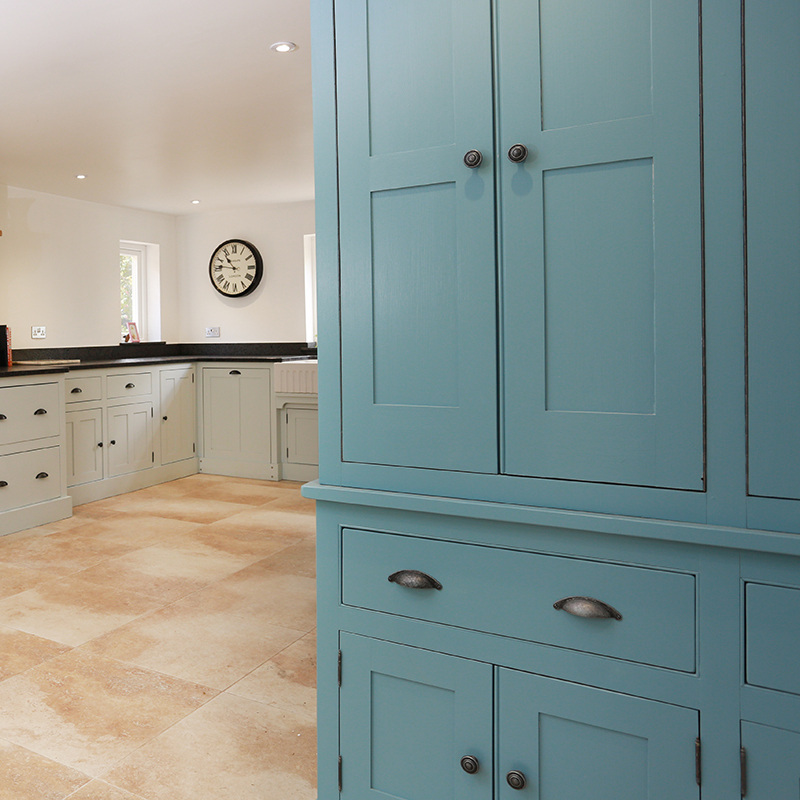 At John Willies we work closely with you as a customer to achieve the best results when making and designing your dream kitchen that will last a lifetime. 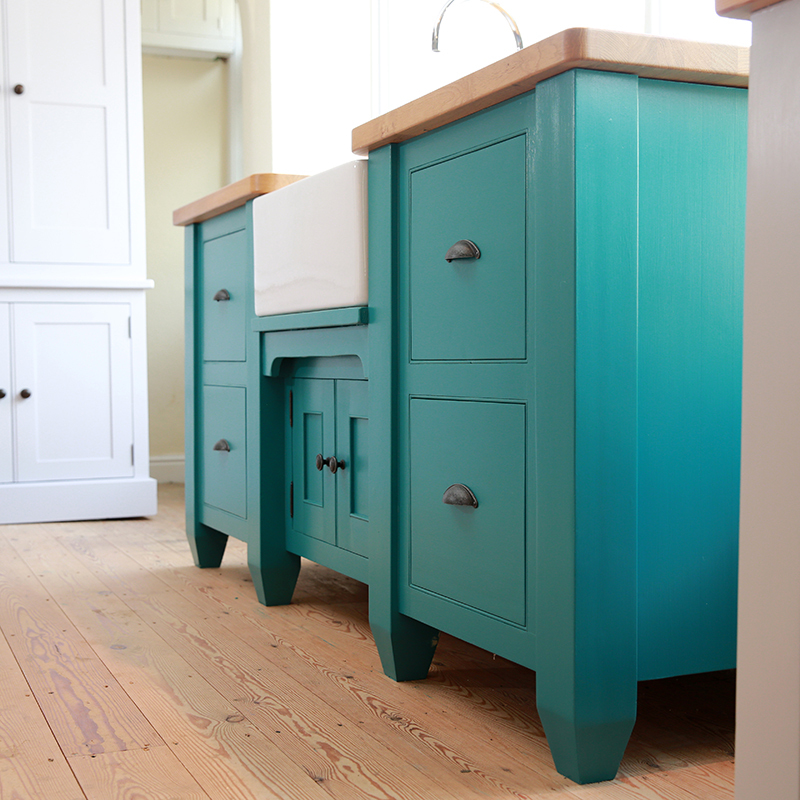 Our fitted kitchens can start from £10,000 (Inc VAT). 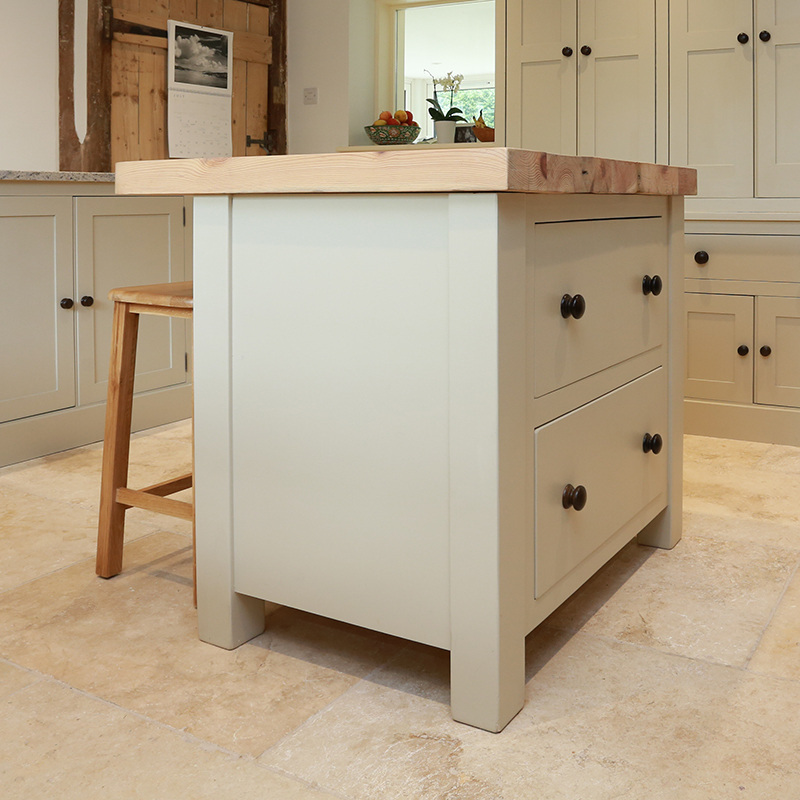 All our fitted kitchens are designed by Sam Crocker (Director) and fitted by John Willies Country Kitchens. There are 3 basic steps when beginning on the John Willies fitted kitchen journey. We try to keep it as simple and informal as possible in the early stages. You are always dealt with one to one by our lead designer & director Sam Crocker who will work closely alongside you to achieve the perfect design of your dream kitchen.